So, here’s the thing…I’m drawn to mysteries, where things have happened in the past, and these events and decisions affect the present. I’m drawn to stories where there are secrets and misunderstandings. Certain characters struggle with decisions about when and how to reveal these secrets, and this has consequences for others, who perhaps are unaware of past events. Simmering conflicts build. It’s a cliche, yet so true, that life is stranger than fiction. So many times I hear stories from friends and family, or on a podcast, about a person who has faced incredible challenges. It seems impossible that he or she has survived or endured or overcome these struggles. If you read it in a book, you’d NEVER believe it. And yet it’s a true story. 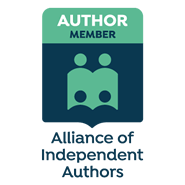 What’s fascinating as a writer is the editing process, where I shape the fictional narrative. Characters are moulded to be three dimensional. Pace is varied, with climactic highs, interspersed with more gentle or moderate scenes. Depending on the genre, the rises in action are going to increase and be more intense, for example in a thriller, whereas a historical family saga may be slower. The irony is, real life isn’t like this. A whole bunch of stuff comes at us like a hailstorm, and there are no neat endings. Life goes on, fast and furious, or glacially slow. Real people are perverse and complex and contradictory. I guess this is what I aim for in my writing, and what I love in books I read ~ that the characters are as perverse and complex and contradictory as real life. That authenticity with characters and events is crucial. Masterminding the plot is an exciting part of my job. It’s powerful. I can introduce or kill off whom I choose; a phone call or a car trip can have life-changing consequences. But it has to be believable. And as the mystery unfolds, there’s the slow reveal about the possible motivations and the context of why a character did what they did. 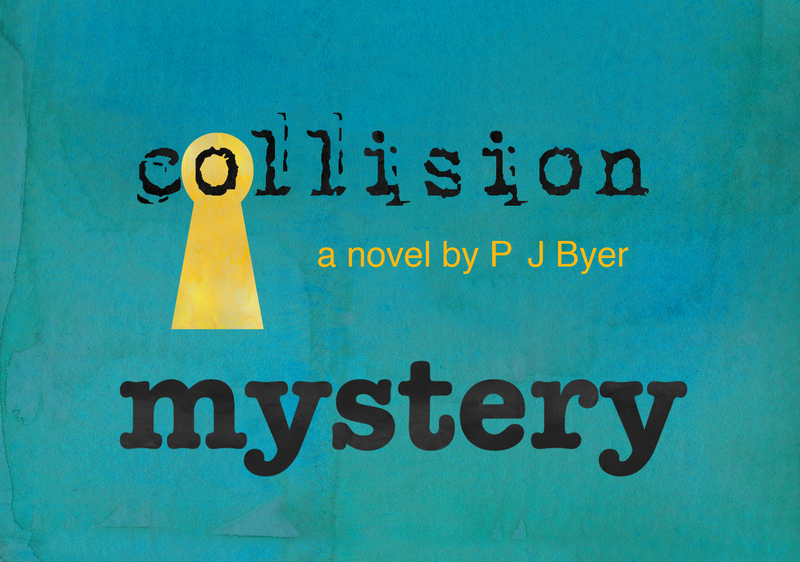 In my Young Adult book Collision, the mystery weaves past and present events. Often, what happens in the past has unforeseen and enormous impact on the succeeding generations. Peeling back the layers of the past can be a painful process, and it takes a degree of courage to try to understand what happened, to understand why people did what they did, and reflect on how this may alter perceptions in the present.